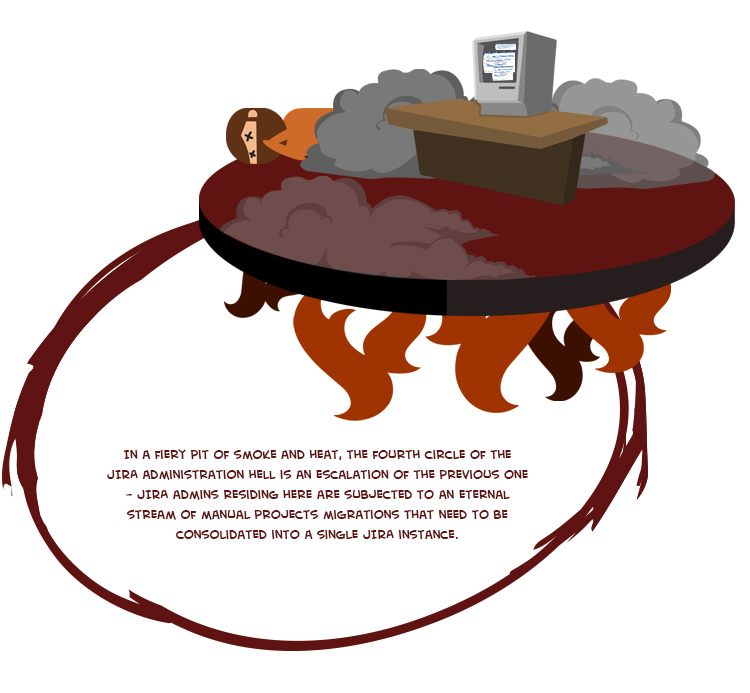 If you spend enough time as a Jira admin – whether you are managing a single, mid-sized instance, a large enterprise one or juggling multiple instances at once – you will eventually find yourself in Jira admin hell. Bottlenecks, broken configurations, harmful impacts on your production system – does this sound familiar? 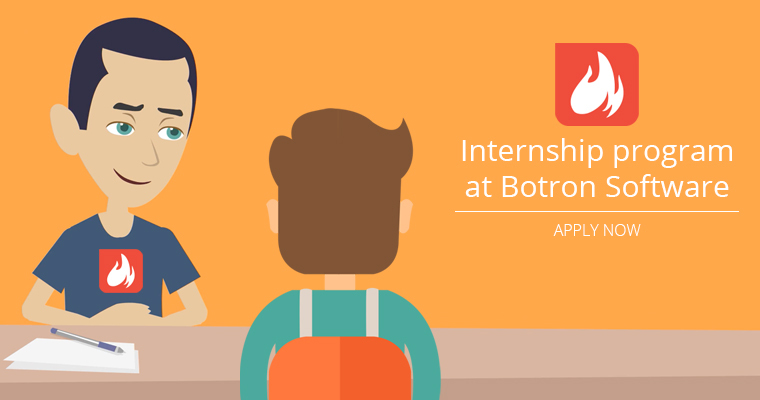 Botron Software is a trusted friend of the Jira admin community – the company designed its first Atlassian application, Configuration Manager for Jira, with the struggles of Jira admins in mind. 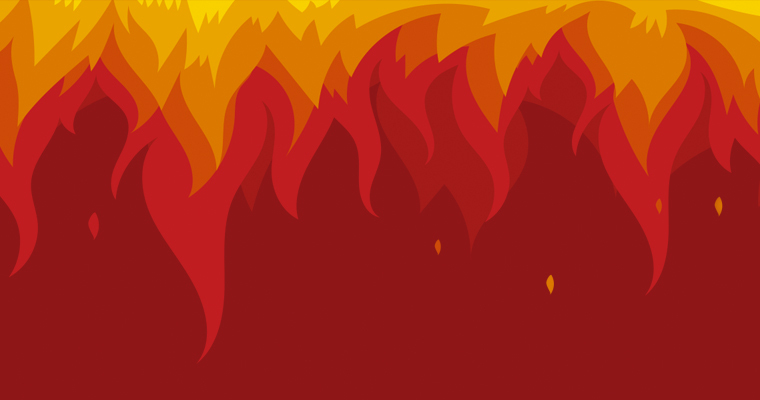 Since then our development team has introduced numerous features to help admins avoid the Jira inferno, including introducing issues as part of the configuration snapshot and currently working on implementing Service desk support. 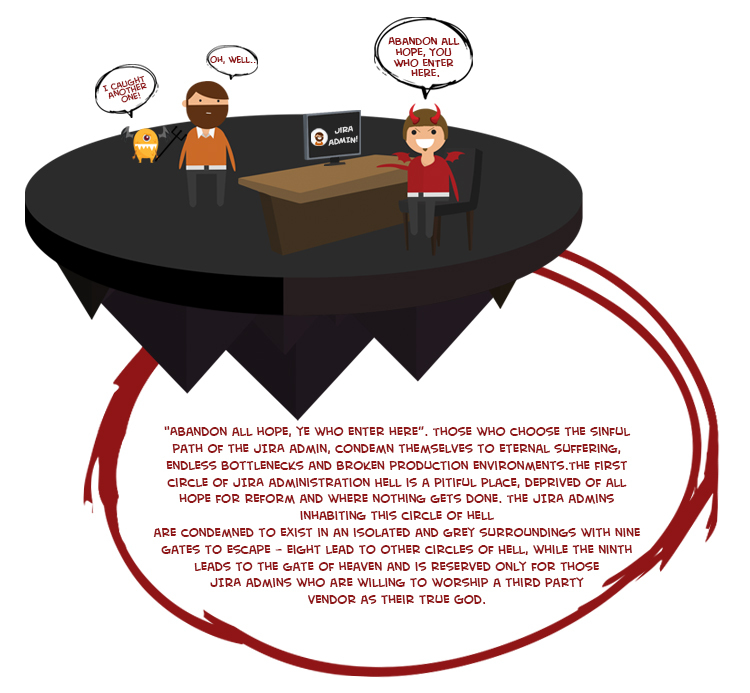 Our team is very familiar with the pain points of Jira admins, so we decided to illustrate some of the more common hellish scenarios in the spirit of Dante’s “Divine Comedy”. Apologies to our friends at Atlassian, we hope you won’t be offended – Jira is an amazing product, but managing and scaling it is quite a difficult task for admins. The First Circle: Abandon all hope, you who enter here! 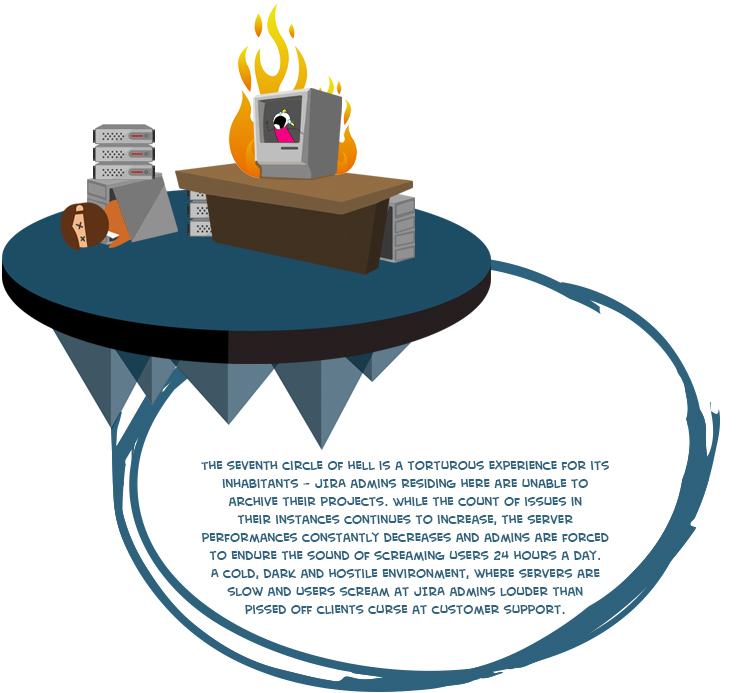 The first circle of the Jira inferno is reserved for those junior admins who are still unaware of potential occupational hazards of their chosen career. 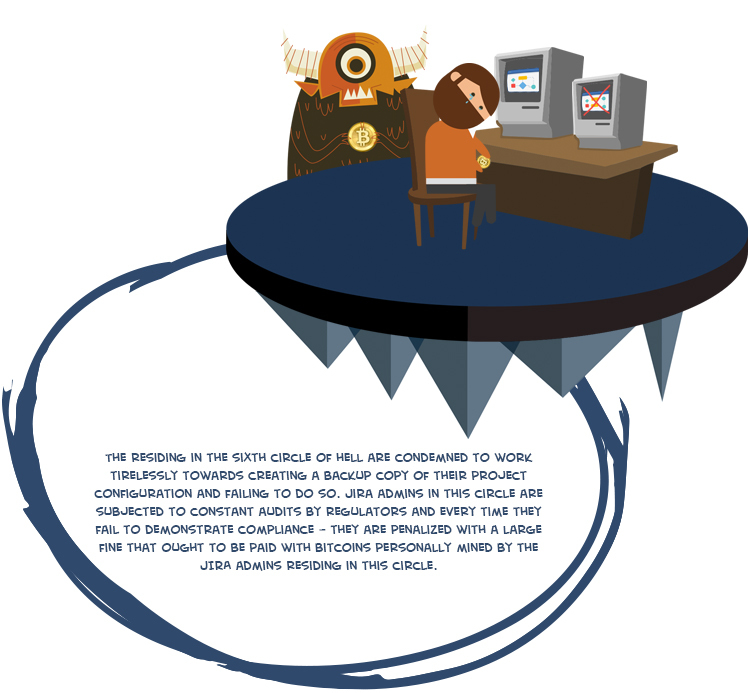 The second circle of the Jira inferno is one of the most common amongst admins – implementing changes to an existing Jira configuration is a slow, manual and error-prone process in hell. 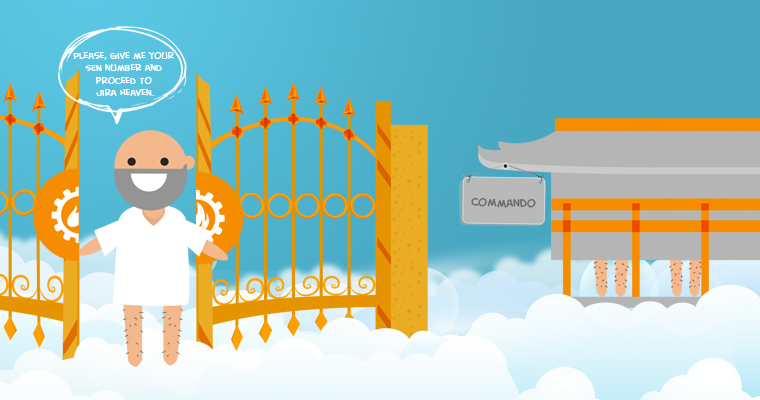 In heaven, the promotion of configuration changes between Test-Staging-Production environments is only a click away. Ah, moving projects between different Jira instances. Not a pleasant task in hell, isn’t it? 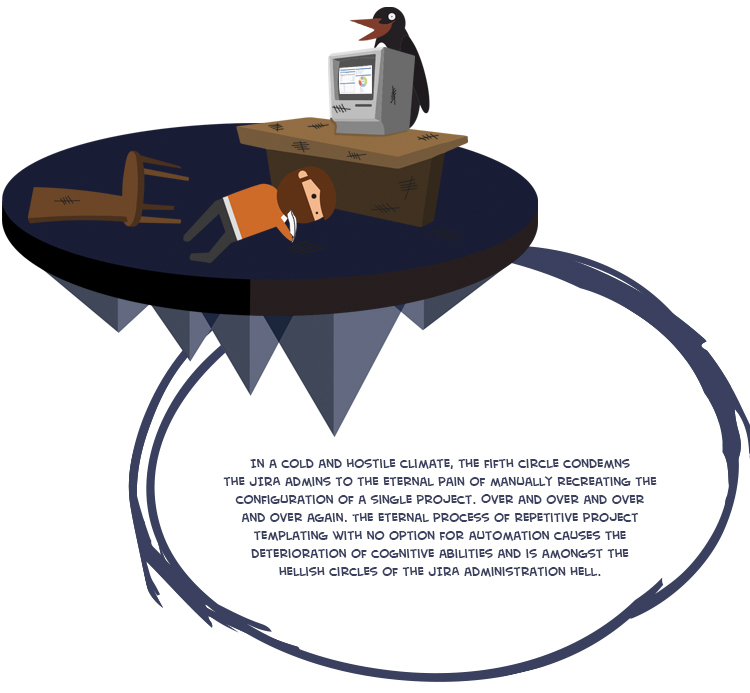 Loss of data and capabilities, messed up Scrum and Kanban boards and missing attachments are just a few of the nightmarish scenarios that could go wrong during a typical Jira migration. Meanwhile, heaven has a step-by-step documented procedure that solves those challenged. What about merging multiple Jira instances? Heaven also has a viable solution for that scenario. 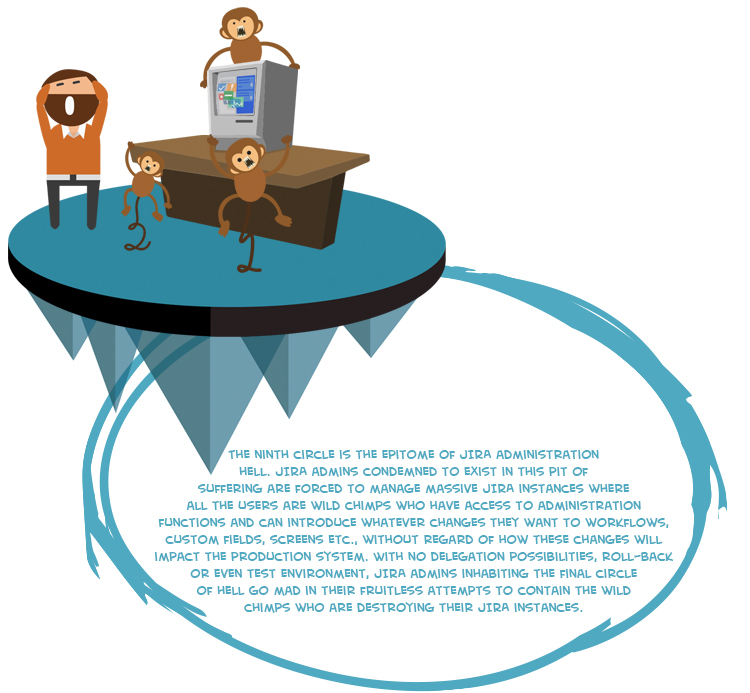 Have you ever had to recreate the configuration of a Jira project to be used as a template? Doing it in hell will require slow, mundane and repetitive manual work. 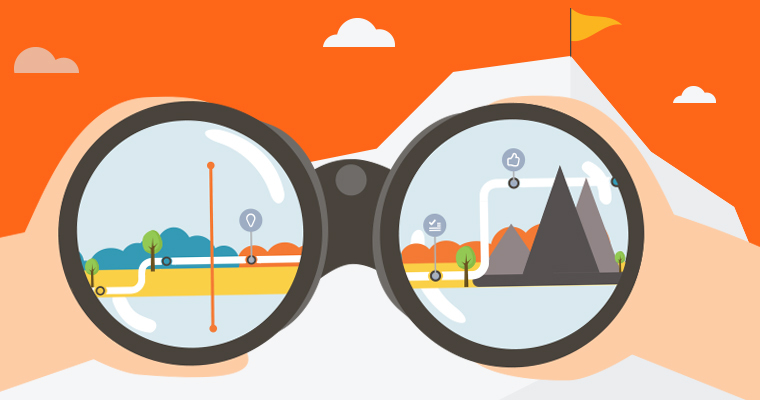 Project templating is a whole different story in heaven. Keeping a copy of a project configuration for compliance and data protection reasons is quite a common scenario for Jira admins who manage enterprise instances. Fortunately for admins, heaven offers a way out of this misery. Another common nightmarish scenario for Jira admins is archiving projects to increase performance while remaining compliant. Quite could be quite the challenging undertaking. Unlike hell, in heaven, there is a viable solution to that challenge. Have you ever tried creating a clone of your production environment to test changes? Easier said than done, right? Once you walk through the gates of heaven, you don’t need to worry about the implementation of this task. Haven is sophisticated, it relies on automated processes. One of the biggest challenges of Jira scalability is the ability to delegate administration privileges. Allowing users to test changes is a risky and highly non-recommended move, but putting the burden of this on the shoulders of a single Jira admin is no better. Delegating project administration is the de facto operating procedure… in heaven. Before you despair, keep in mind that each circle of hell has a heaven equivalent and the key to the gates can be purchased at the marketplace.